Buying for your boyfriend can be stressful. You spend so much time with him, you know him inside out, and he’s always by your side when you’re shopping – but what does he like? It’s notoriously hard to get the right present for the man in your life. With that in mind, we’ve created a guide of ten presents your boyfriend will love this Christmas 2017. From bags to baking, speakers to spirits, we’ve covered all of the bases. Introducing The Handmade Christmas Co. 2017 Gifts For Boyfriend Guide. Fresh from the most recent announcement, the Apple Watch Series 3 is a must-have for any busy and active boyfriend. 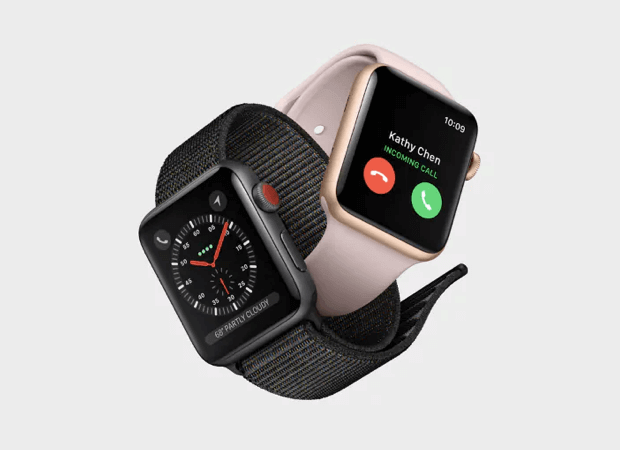 With cellular connectivity to take calls from anywhere, Apple Music giving access to 40 million tracks, and a range of fitness tracking tools, Apple Watch is one of the most functional smartwatches on the market. 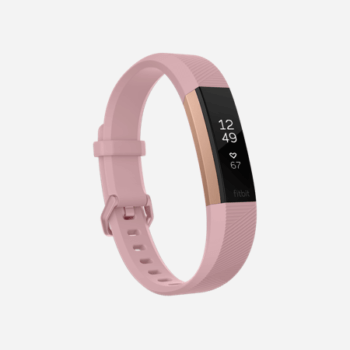 With multiple models and colour options, you can create an Apple Watch as unique as your boyfriend. Got a baking-obsessed boyfriend? 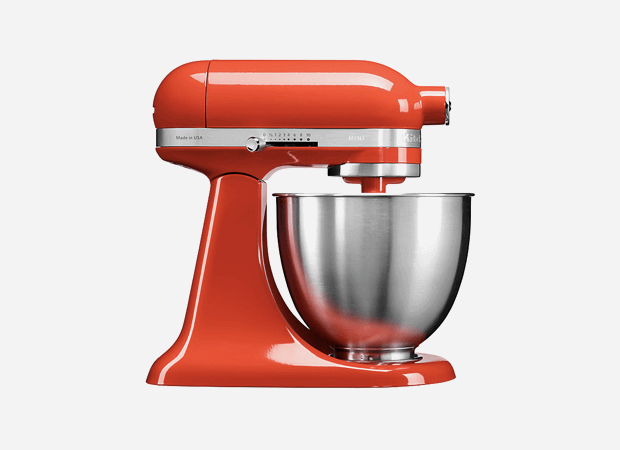 The Mini Stand Mixer from KitchenAid is the perfect gift to let him express his passion (and bake you treats). As its name suggests, the KitchenAid Mini is small and compact enough to fit inside the smallest of kitchens, meaning that size really doesn’t matter. With a stainless steel bows and an aluminium head, the 6 wire whisk is perfect for gently folding air into eggs and egg whites, whipping light, fluffy cream making dips and sauces. If active and stylish are two words that accurately describe the man in your life, he’ll appreciate the Air Zoom Mariah Flyknit Racer trainers from Nike no end. 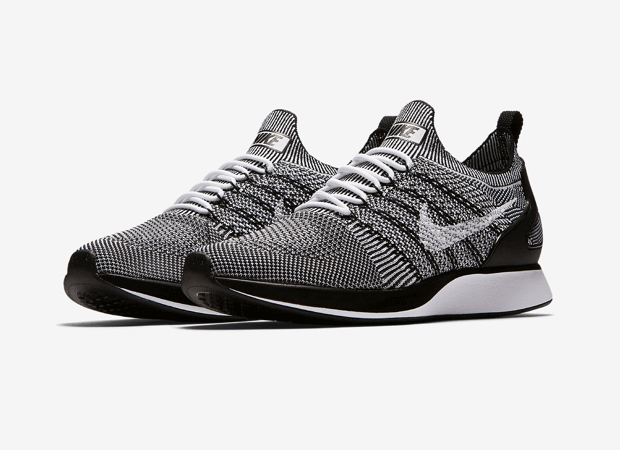 Bringing back an iconic style from the ’80s, the Mariah Flyknit Racer is a light and comfortable lifestyle trainer fit for both the gym and the streets. As well as a number of stunning design options, the Mariah Flyknit is engineered to have the comfort and fit of a sock. Woven by hand from the finest hessian, The Bancroft Personalised Christmas Sack from The Handmade Christmas Co is the perfect way the perfect accompaniment to any special gift. 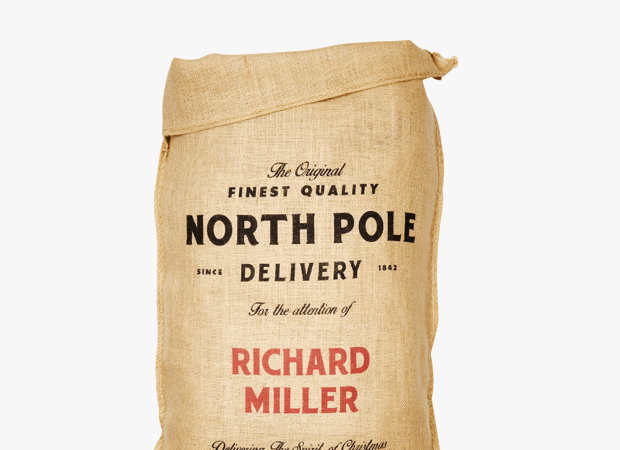 Complete with your boyfriend’s name printed in bold letters across the front of the sack, this sack makes any gift more personal. The Bancroft comes complimented with one metre of branded crimson satin ribbon to tie around the top. 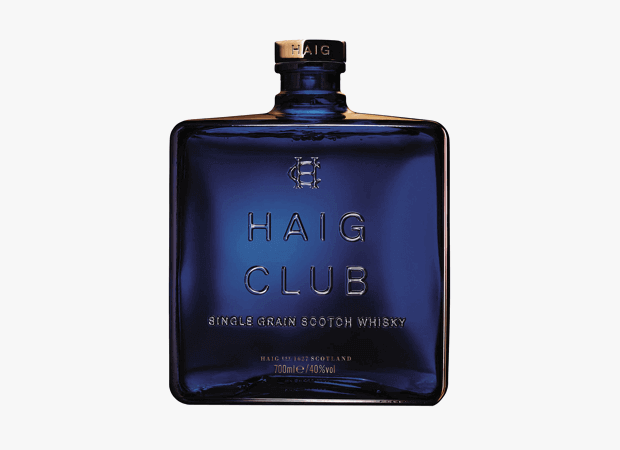 A Single Grain Whiskey developed in partnership with football hero David Beckham and entrepreneur Simon Fuller, Haig Club is the real deal. Considered the oldest whisky dynasty in Scotland, Haig is known for its unique blend, achieved through a process that combines grain whisky from three cask types. David Beckham describes the taste as “smooth and easily mixed” and so too will your boyfriend. 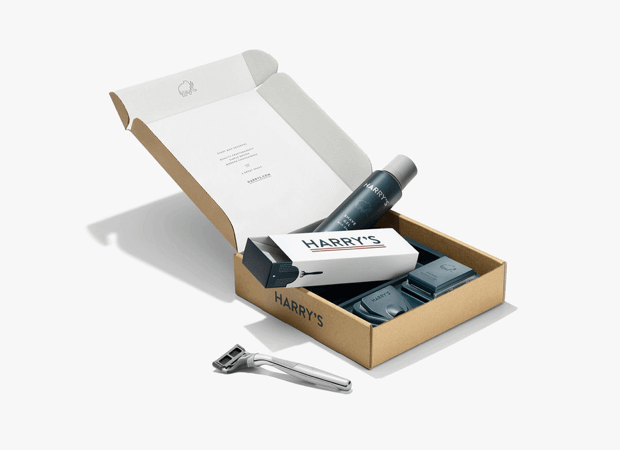 Designed to make quality shaving less expensive and less stressful, Harry’s Shave Plan will deliver your boyfriend new razors and shaving goods once every two weeks. Engineered for quality and comfort, Harry’s razors are designed with precision-honed edges and hinged cartridge for flexibility and control, delivering a a crisp, comfortable shave. A better shave, a better-looking boyfriend, all for one small monthly price – this is a must-have. 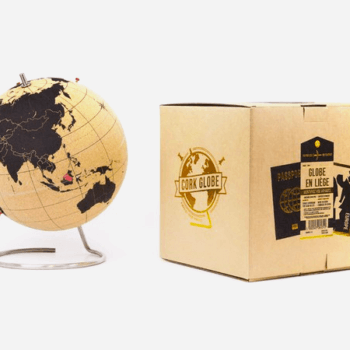 Sometimes the simplest gifts hold the most sentimental value. 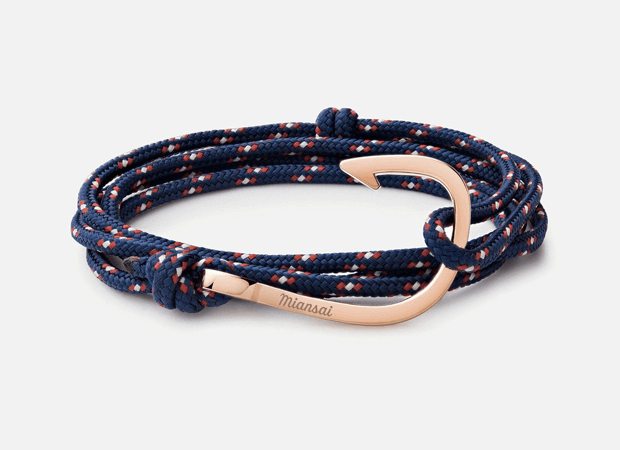 The Hook Rope bracelet from Miansai is a gift that will go everywhere with your boyfriend. The simple but striking design of this nautical-themed piece is casual enough to be worn daily, meaning that it’s a gift that will keep on giving. As the creators of some of the most popular games consoles in history, Nintendo know a thing or two about fun. 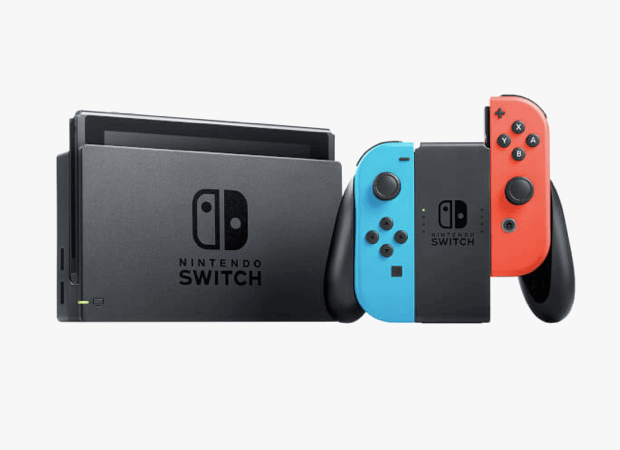 If your boyfriend is a big gamer, or is looking for something to pass the time when you’re not around, the Nintendo Switch is the perfect gift for him. Nintendo Switch is a breakthrough home video game console. It not only connects to a TV at home, but it also instantly transforms into an on-the-go handheld using its 6.2-inch screen, providing hours of entertainment, all year round. 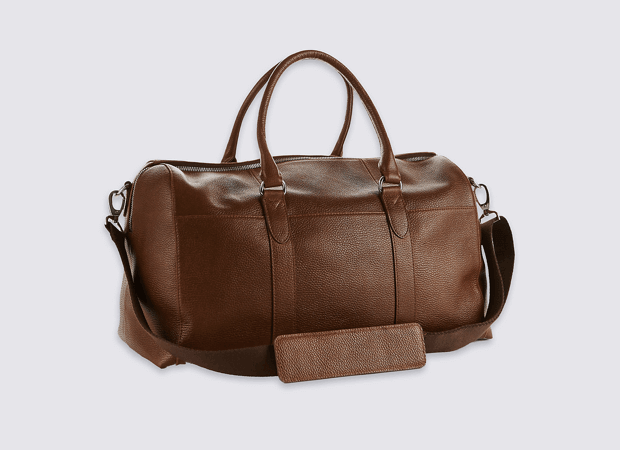 Perfect for the work-away-from-home boyfriend, the football-on-the-weekend boyfriend, or the spontaneous-city-break boyfriend, this Pebble Grain Leather Holdall is both stylish and functional. Designed with a classic pebble grain leather, the holdall has a detachable shoulder strap and several compartments, with plenty of room. 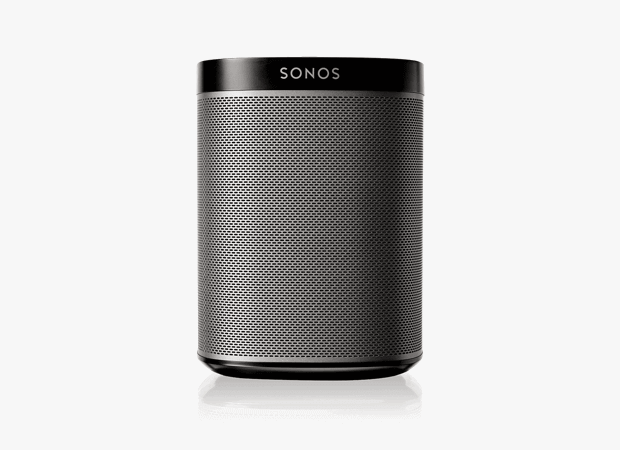 The smallest of the Sonos range, the PLAY:1 has quickly become one of the leaders in the wireless speaker market. With its incredible sound quality – including deep bass and a dynamic range – the Sonos PLAY:1 connects to popular music streaming apps including Spotify. Perfect for a day in the garden or a night with friends, the PLAY:1 is the ultimate compact wireless speaker.